If you have been plagued by a skin eruption or a pimple, it is not all that odd that you are having sleepless nights over it. Plenty of women around the world face this issue every now and then, and it can be a majorly stressful thing to deal with it. They not only look bad, but can also lead to further skin complications. 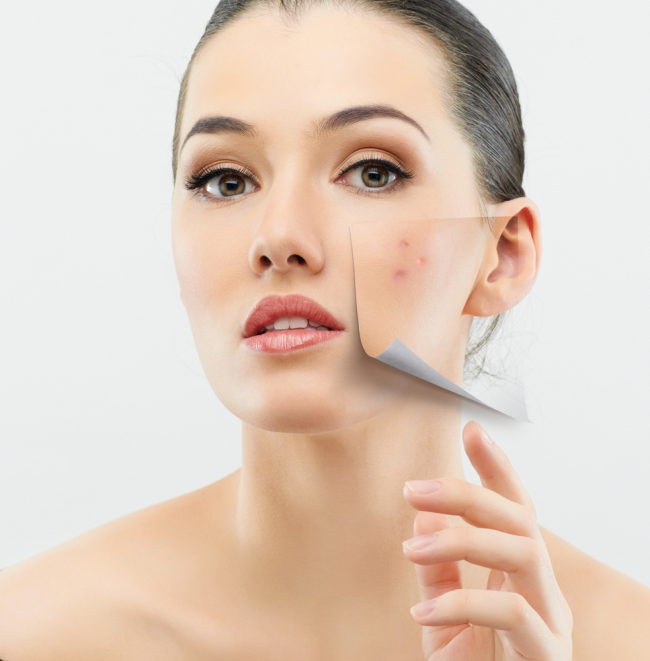 For this reason, women often search for beauty tips for pimples that can help them to alleviate these problems. So if you are looking for some useful beauty tips for pimples, then you have come to the right place as we bring you the best home remedial solutions for this age-old beauty problem. Pimples commonly erupt in areas that are oily. So it is necessary to control the oil secretion. In order to do that, you need to use a specially medicated soap for washing your face twice daily. You also have to apply rose water on your face evenly by mixing it with an astringent. Curd and turmeric are equipped with medicinal properties that can not only help to treat pimples but also leave you with radiant, clean and fair looking skin. Form a paste by mixing the two and then apply it to your face evenly on a regular basis. Let it stay for about 15 or 20 minutes and then wash off thoroughly with cold water. Sandalwood is filled with numerous healing and soothing properties. When combined with the goodness of rose water, it helps to keep the skin clean and prevents development of pimples in the future. Combine sandalwood powder with rose water to form a nice paste. Then apply this paste on the areas affected by pimples or the pimple marks. Let the paste stay for about 60 minutes and then wash them off with cold water. A mixture of rose water and glycerin can serve as an excellent cure for pimple prone skin. Rose water acts as a great toner. The ethanol content in it helps to fight off pimples and reduces blemishes. The glycerin hydrates the skin without giving it any oily feeling and is also smoothly absorbed by the skin as well. Mix a part of pure and undiluted glycerin and mix it with 4 portions of rose water. Now store it in a tight bottle and refrigerate it. Apply it on your face every time you need to wash your face. You can also add some lemon juice to it before applying as it can help to lighten your pimple spots faster. 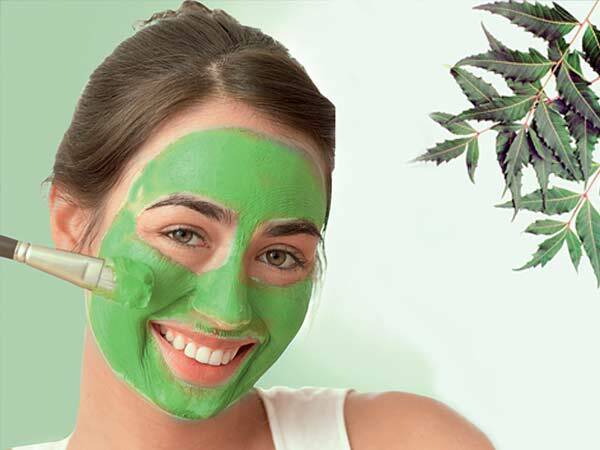 Neem is a well known natural antiseptic and it also serves as an excellent antidote to pimples. Take some neem leaves and get them thoroughly washed. Simmer the leaves in some water until the water changes its color slightly. Wash your face with this water every day. These Zits Tips Will Leave You With Nothing On Your Face But A Smile!